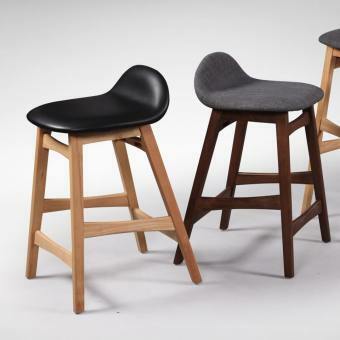 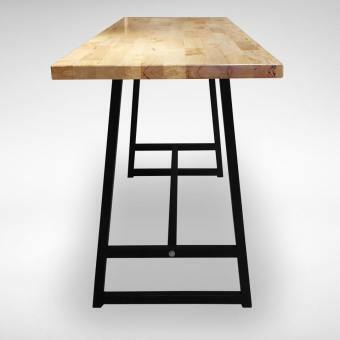 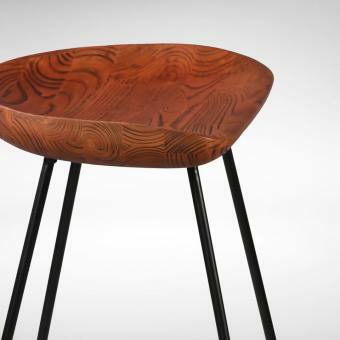 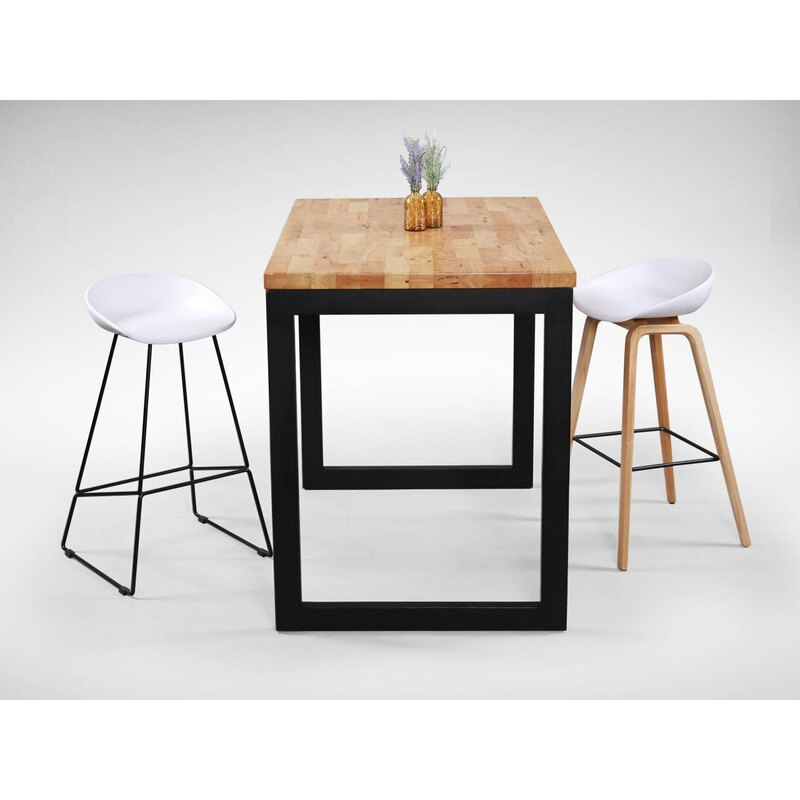 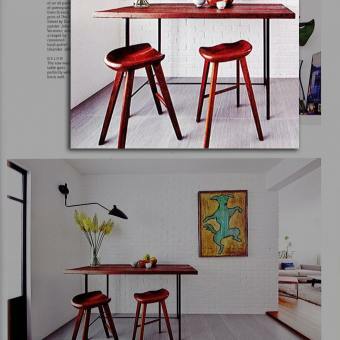 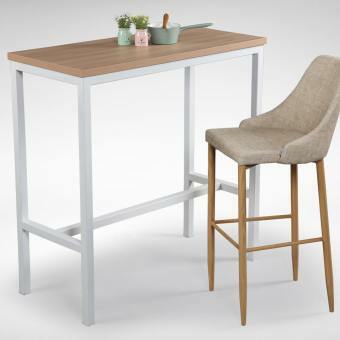 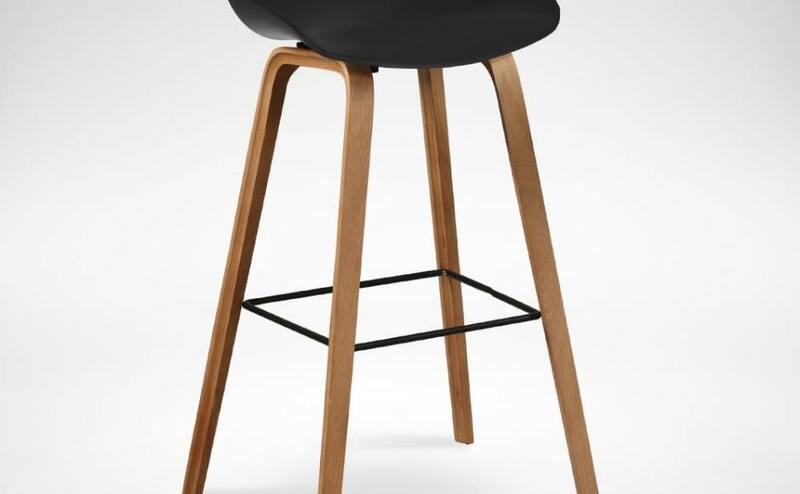 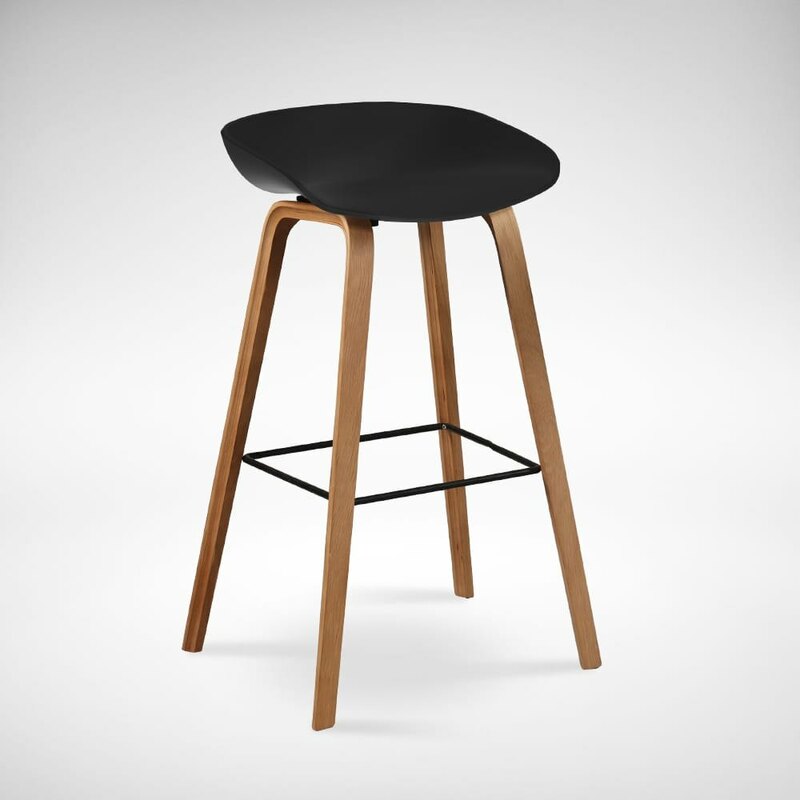 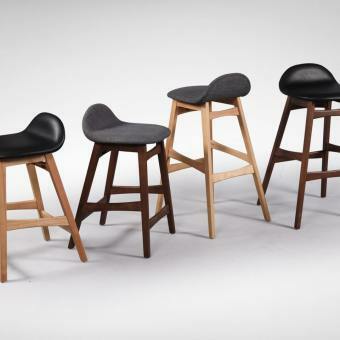 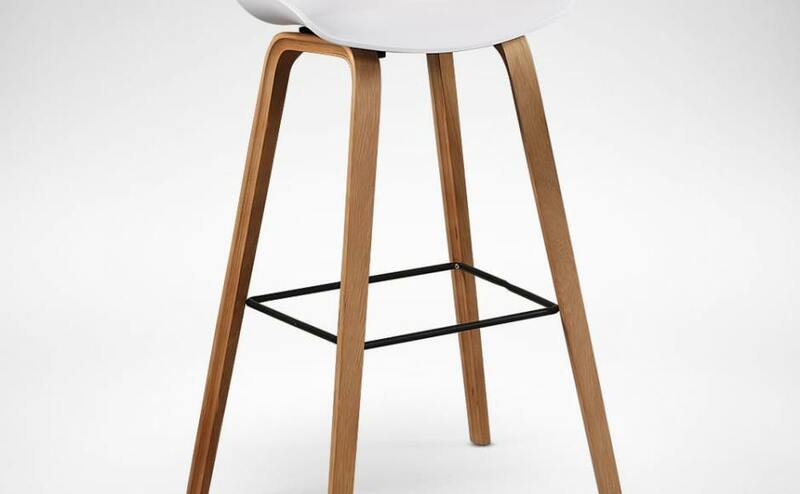 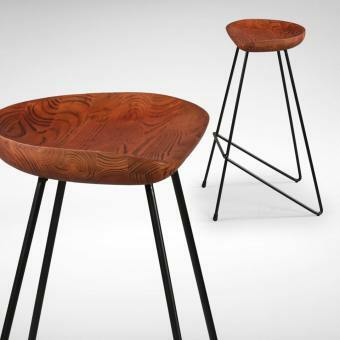 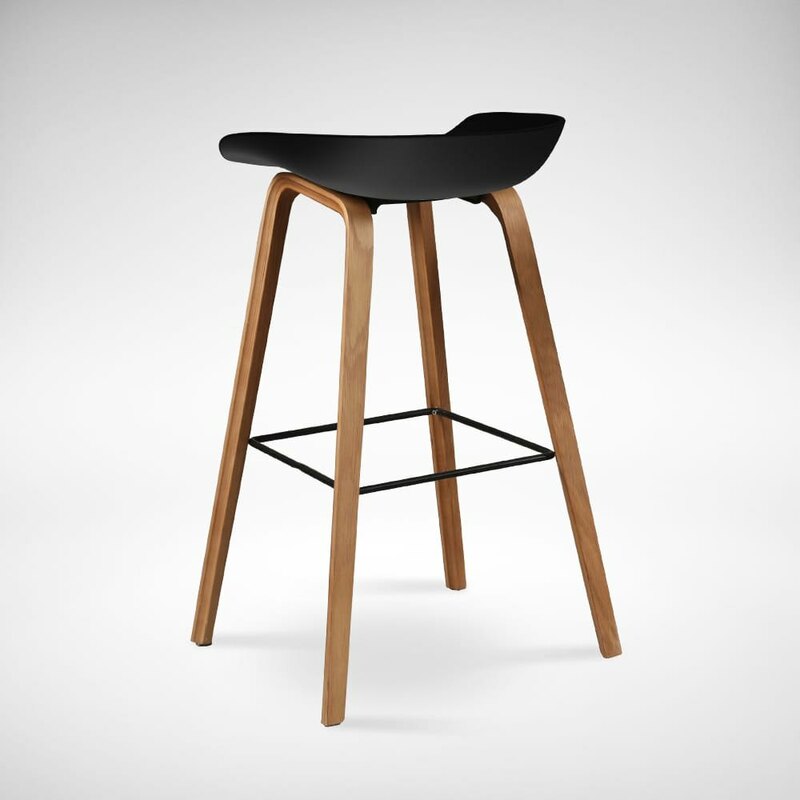 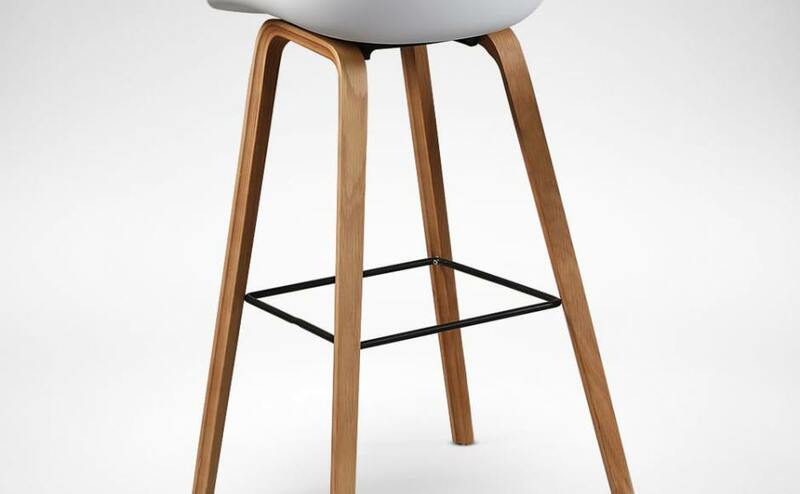 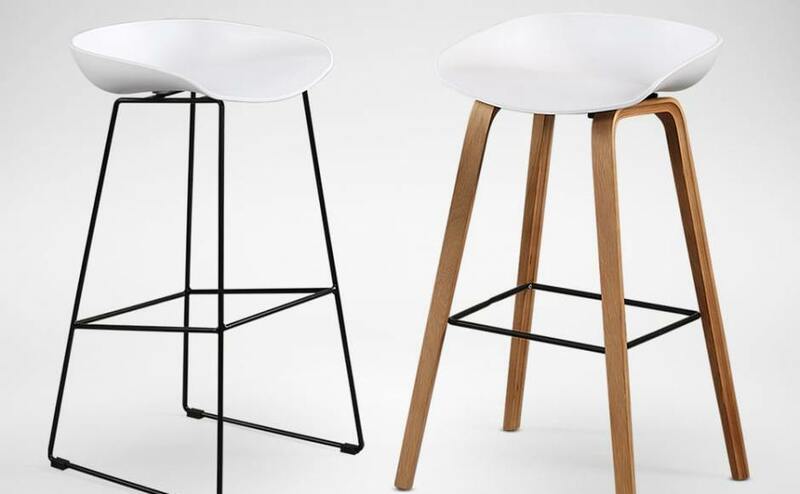 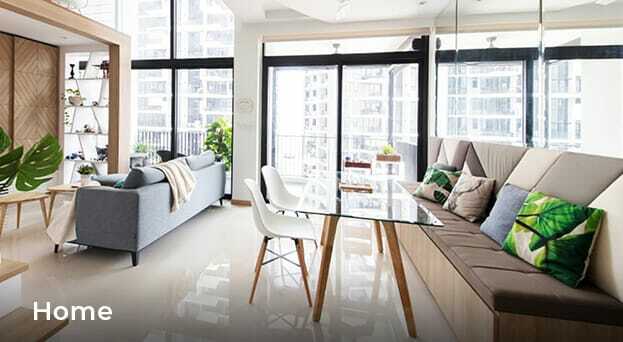 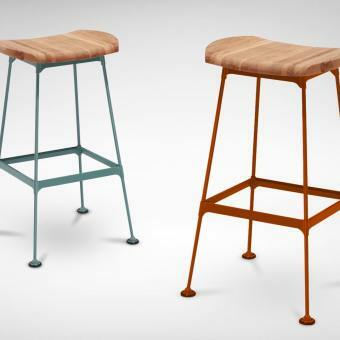 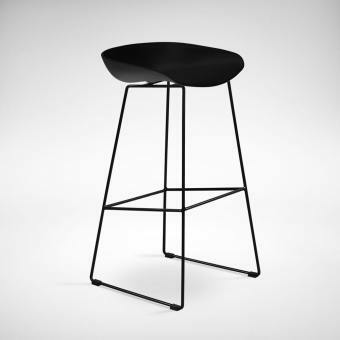 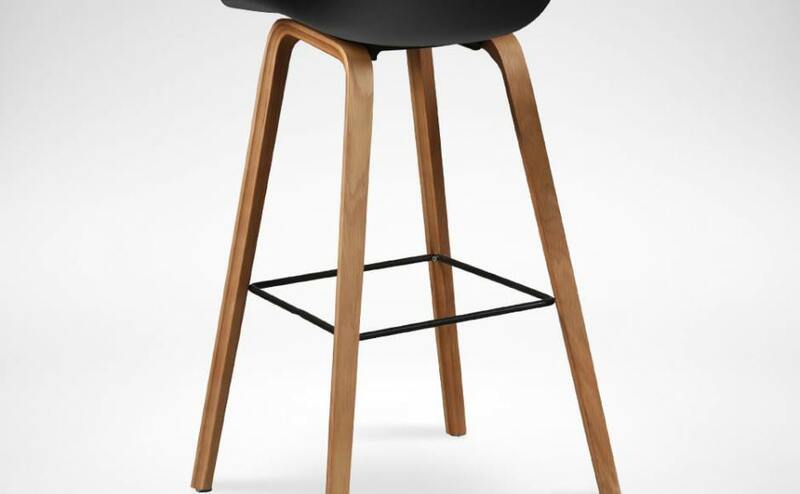 The Kami barstool is the perfect scandinavian designed barstool to add into your living space. 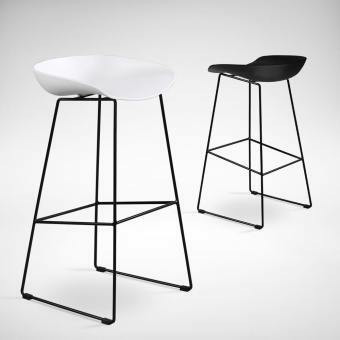 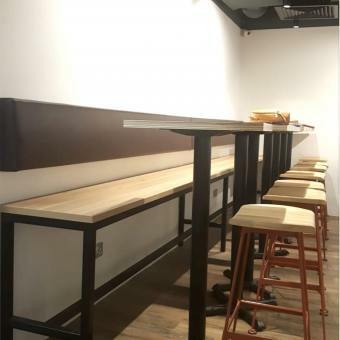 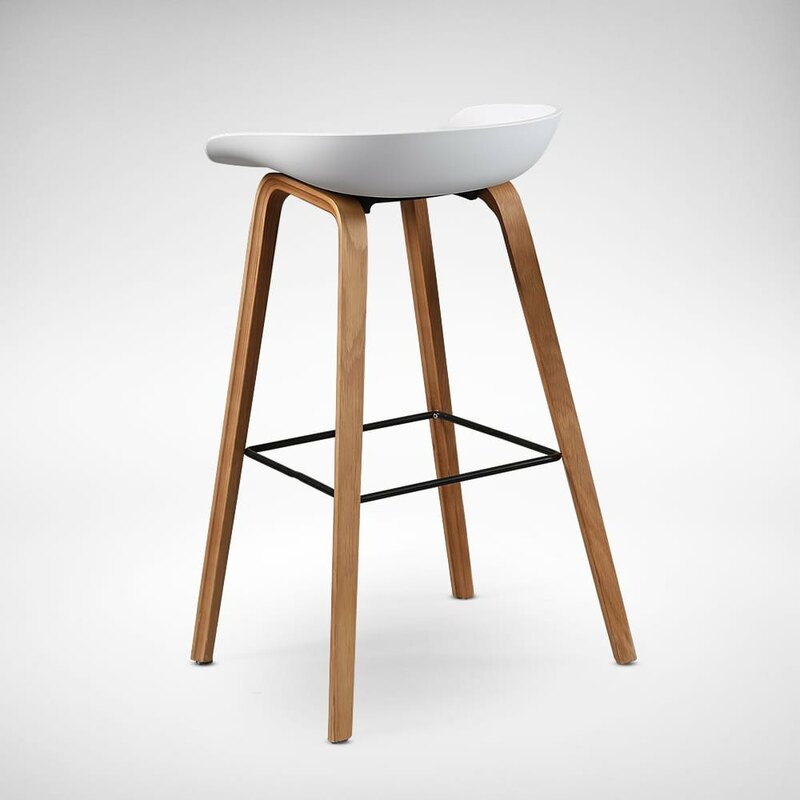 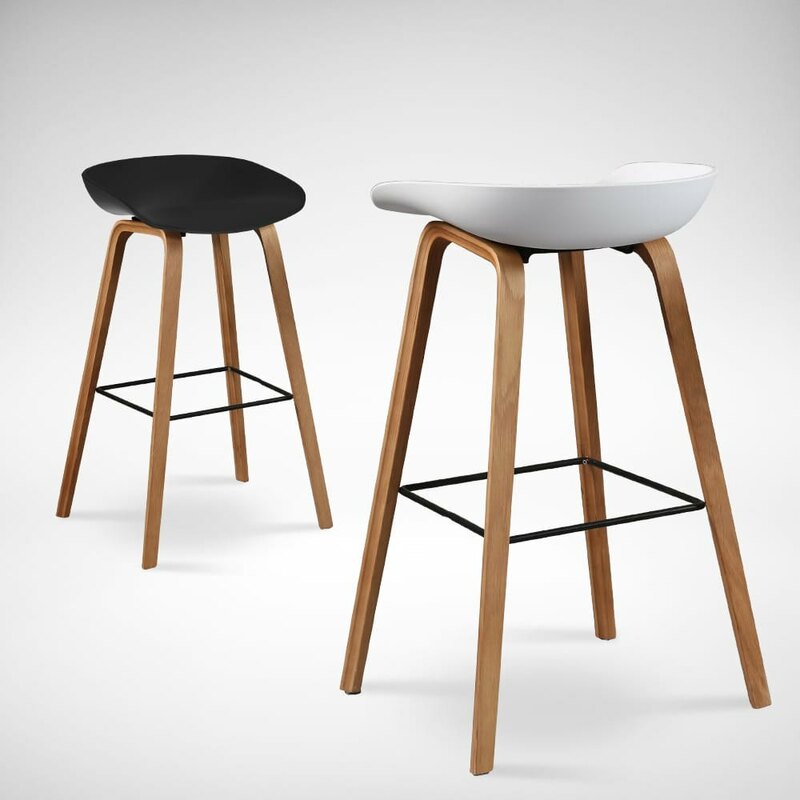 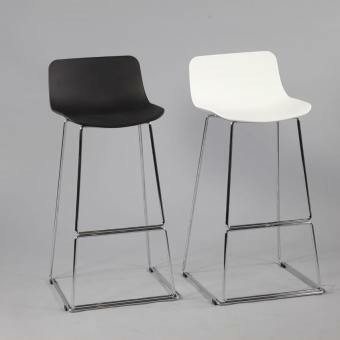 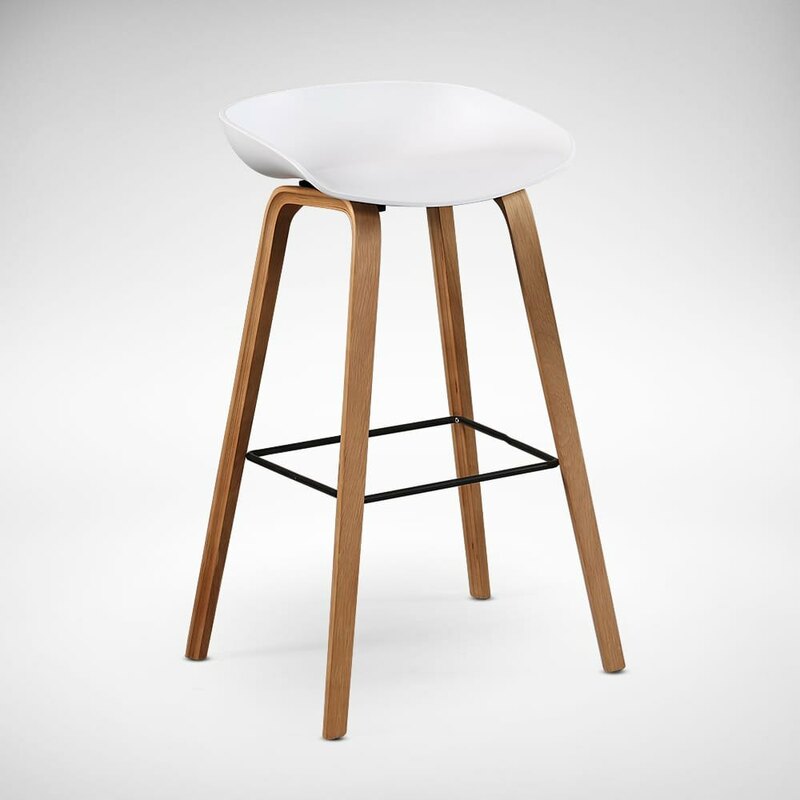 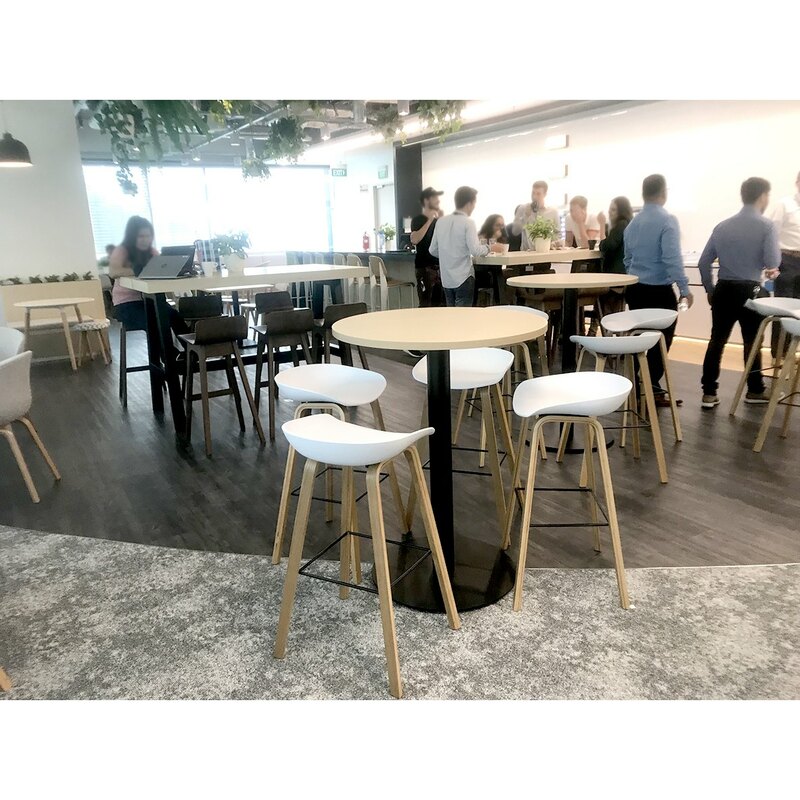 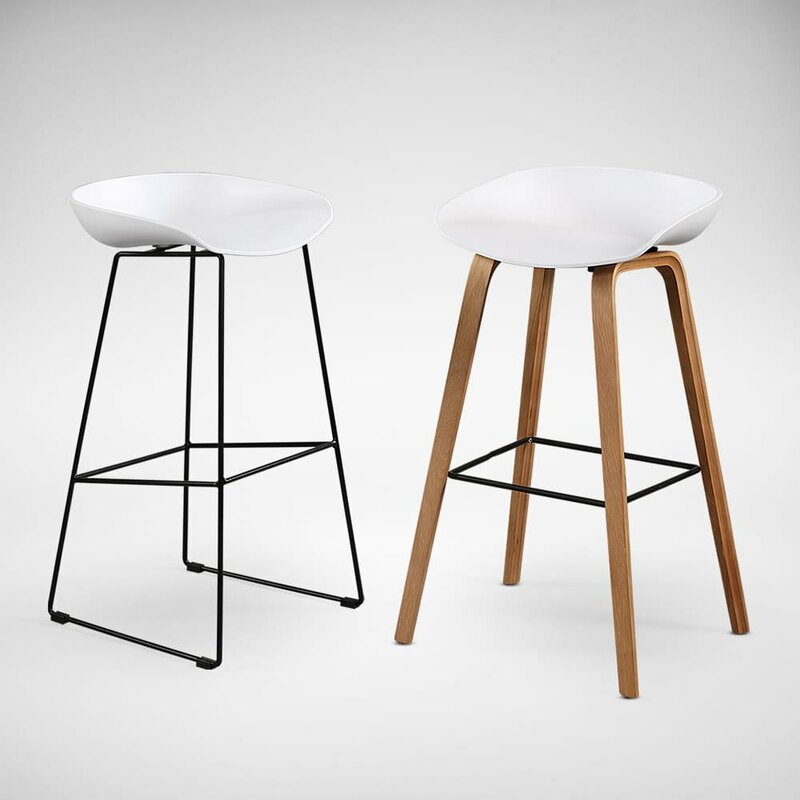 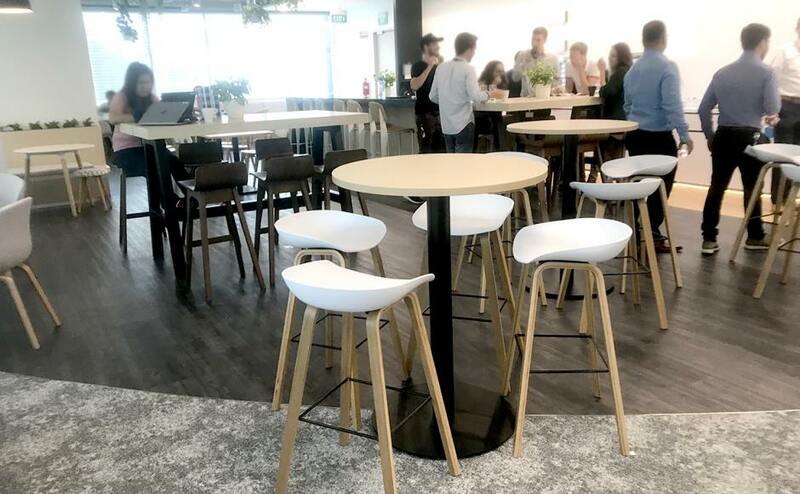 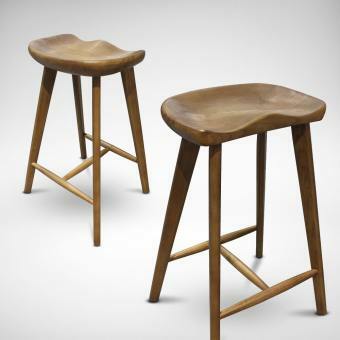 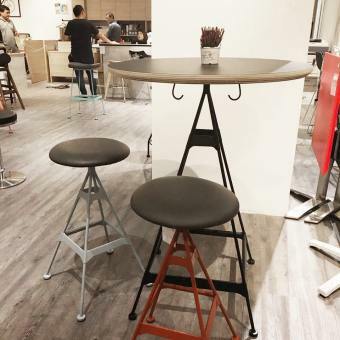 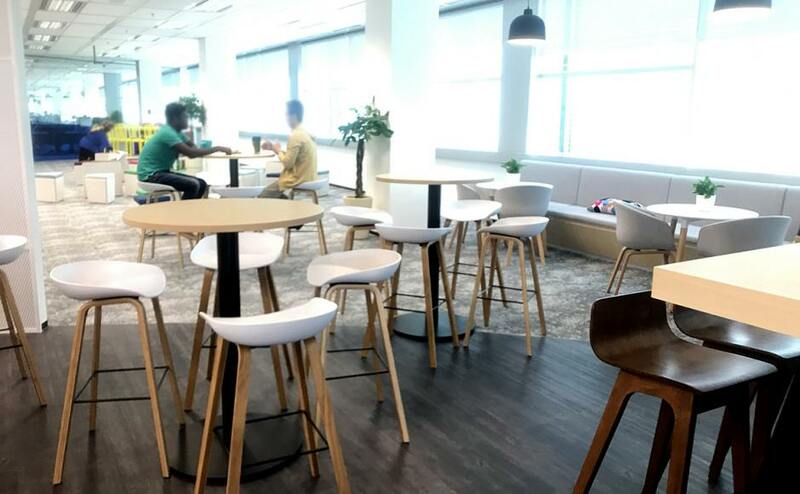 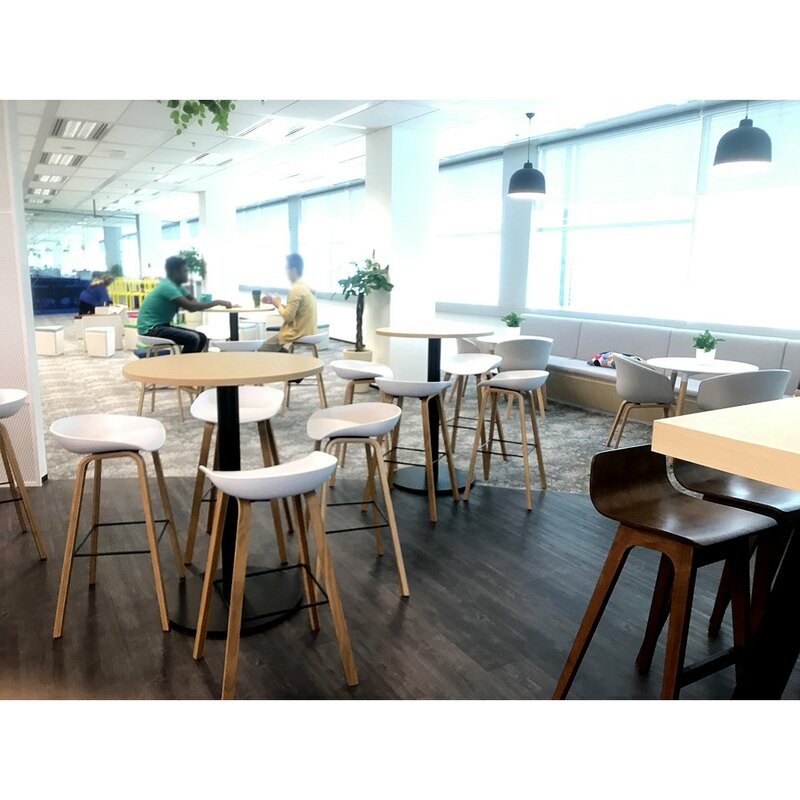 A combination of polypropylene seat and wood base, the Kami barstool retains a tinge of modern mixed with scandinavian. 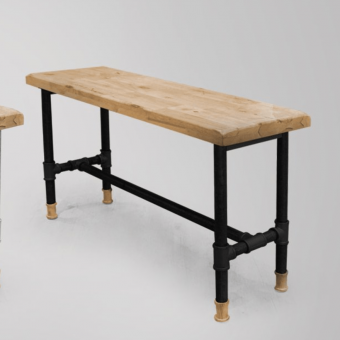 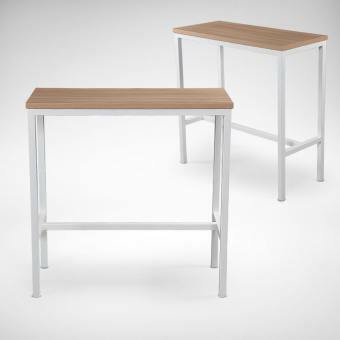 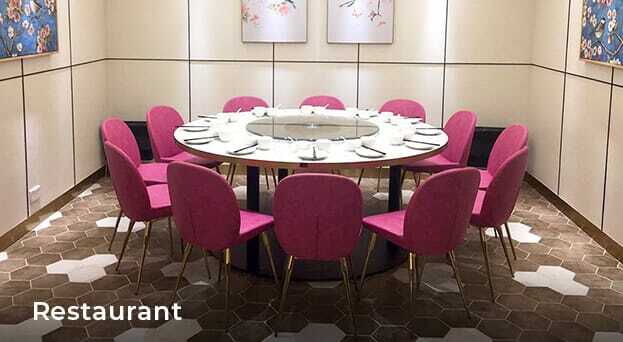 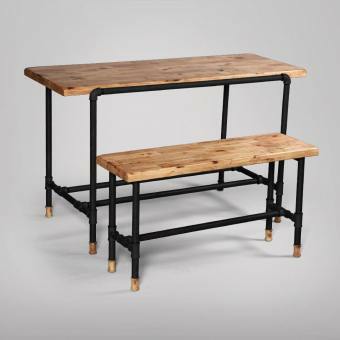 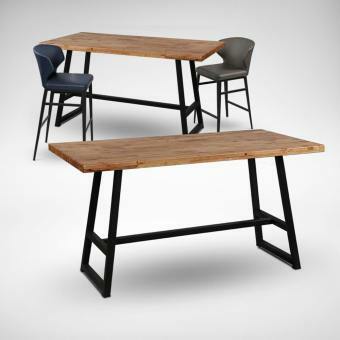 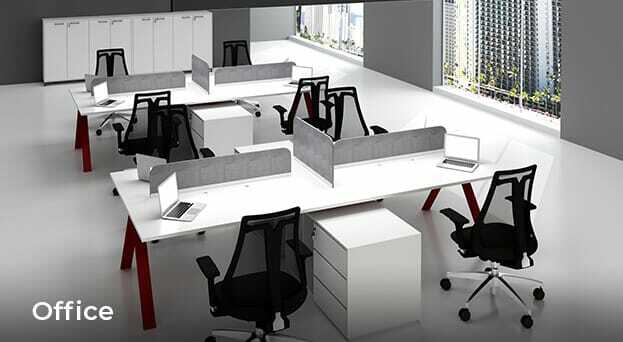 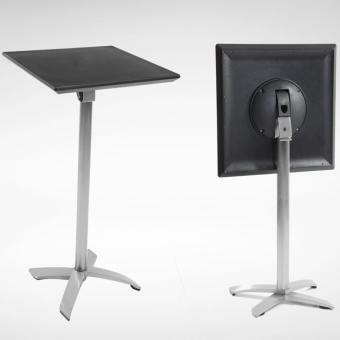 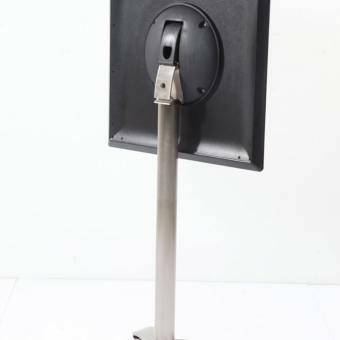 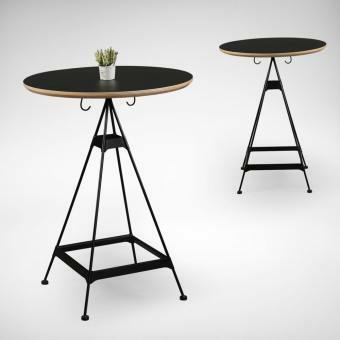 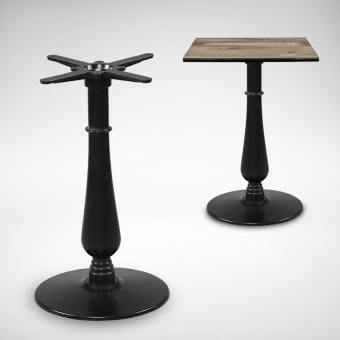 Also available in Black steel base.